NextWaveDV – Holy freakin’ cow! 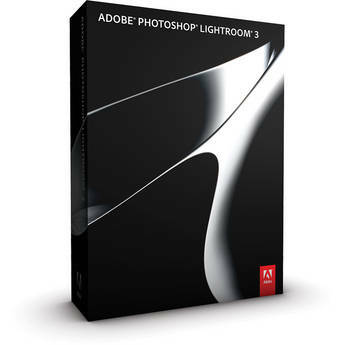 Lightroom 3 on sale for $69 for 24 hours only! Lightroom has been a staple for photographers who want fast processing of their photos. In the latest version, they even added support for basic editing of DSLR video. The program normally retails for $269, a great price for everything it includes, but for the next 24 hours, you can pick it up for $69! If you do any level of photo editing, this is a no-brainer. Don’t think, don’t hesitate, just go and buy it right now! I am hesitant. The beta for Lightroom 4 has been pretty awesome. I think I’ll wait for LR4, but wow is that tempting.